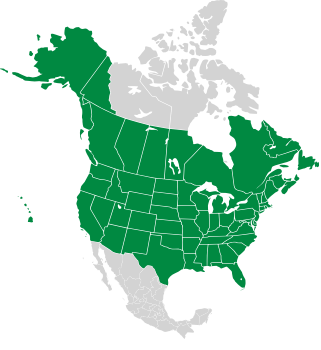 This European native is widespread in North America now. 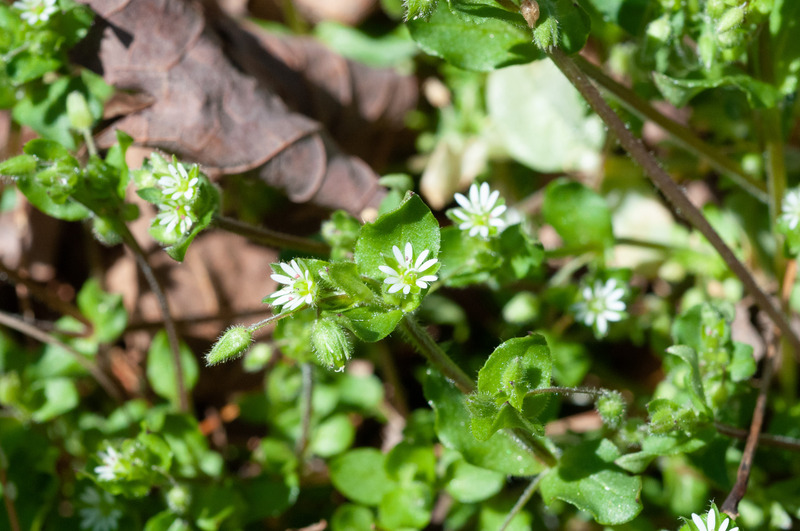 It exploded into existence in my yard not long after the neighbor’s chickens began rooting around there. As you may have guessed from the name, chickens like chickweed. I don’t know whether they were attracted to it, or they brought it with them. 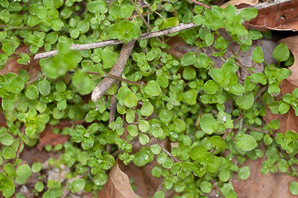 It is considered a pest by many gardeners, lawn owners, and farmers. 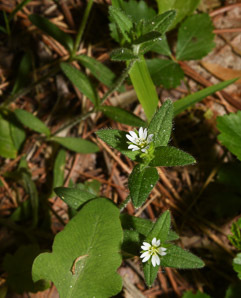 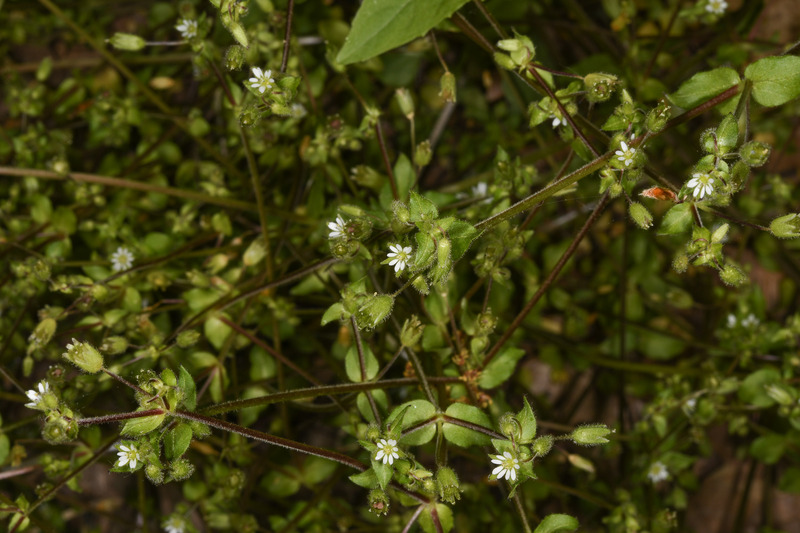 Identification: Chickweed is a low-growing plant with a preference for cool, damp conditions. 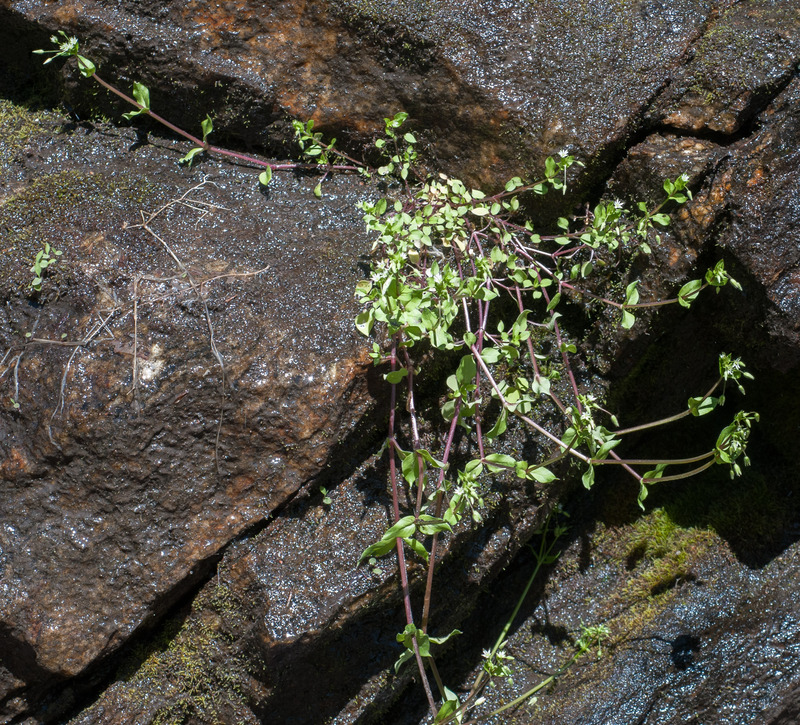 It has stems up to 20" (50 cm) long, spreading horizontally and re-rooting as it goes, and growing upward to 8-12" (20-30 cm). 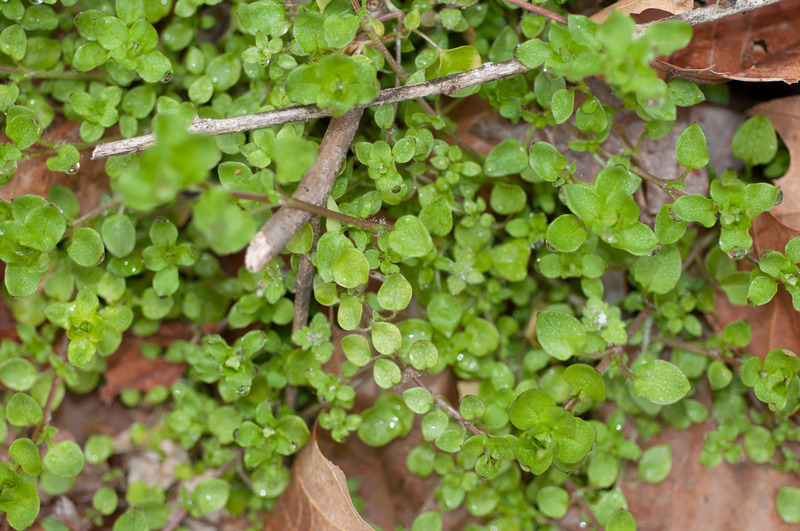 It inhabits lawns, landscaping, fallow gardens, any exposed rich soil. 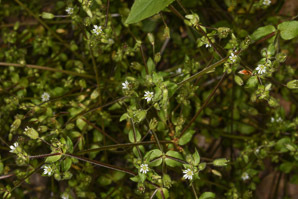 It flowers practically all the time, producing tiny white flowers about ¼" (6.3 mm) across. 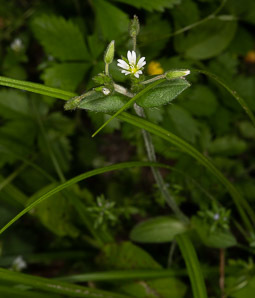 Flowers have five petals and five sepals. 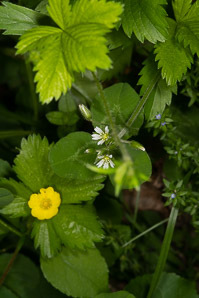 Each petal is deeply cut, so the five petals look like ten. 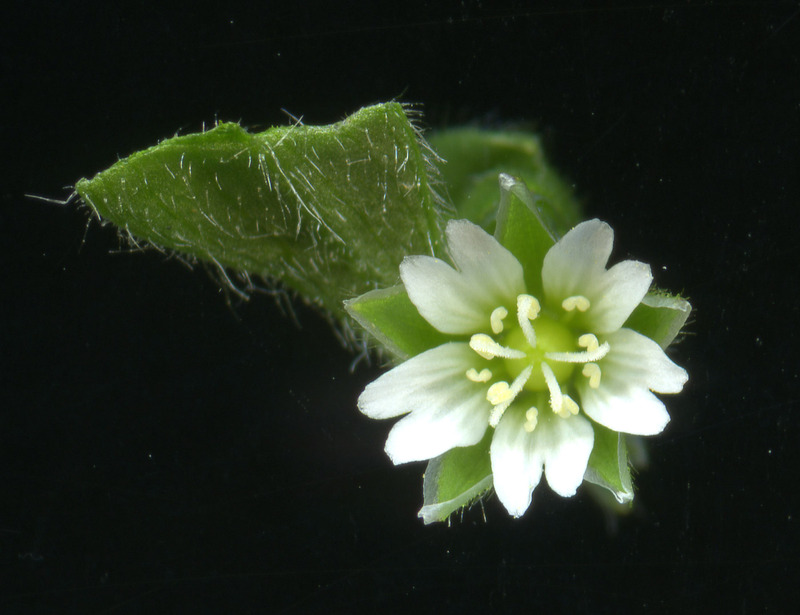 They produce zillions of tiny ¹/₃₂" (1 mm) seeds, up to 15,000 per plant. 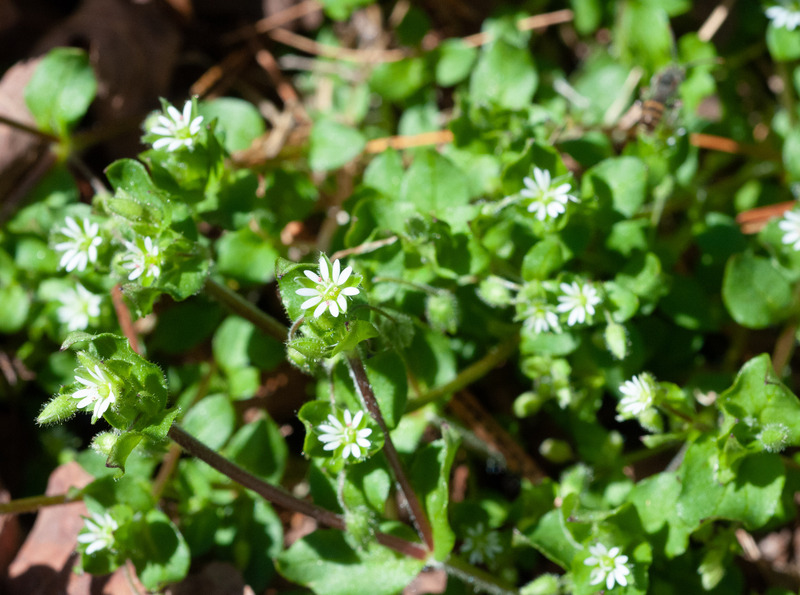 Edibility: Chickweed is edible and tasty when added to salads or boiled briefly like spinach. 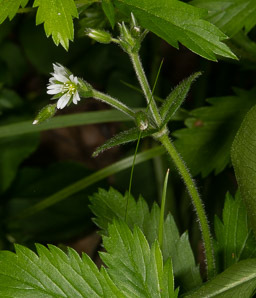 It has a lot of vitamin C, and good nutritional value. Stellaria media description by Thomas H. Kent, last updated 2 Jan 2019.